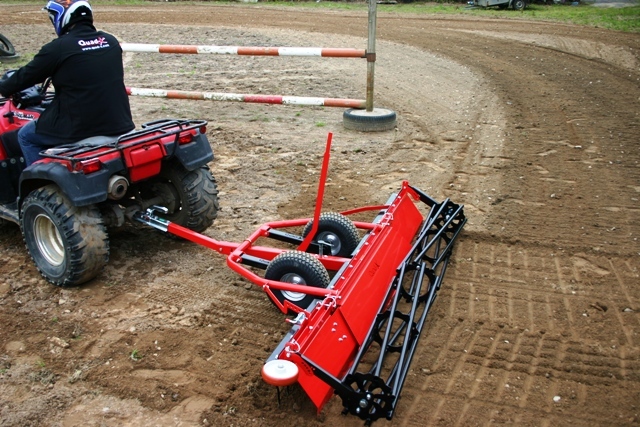 Due to the increased use of synthetic materials such as rubber and fibre surface mixes, the focus and development of this machine has been on much more than just levelling the arena. 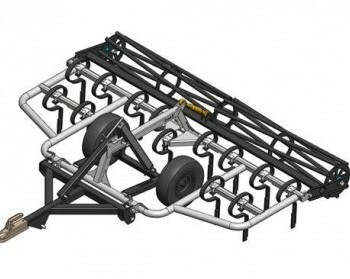 While most current systems use trailing tines, Quad-x engineers have challenged this with their advanced protruding conditioner that lifts compacted subsurface material and aerates this to the surface. Superb surface condition results have been achieved due to specially shaped advanced break up. The conditioners also remain in the material even with much larger break out forces associated with freezing conditions. 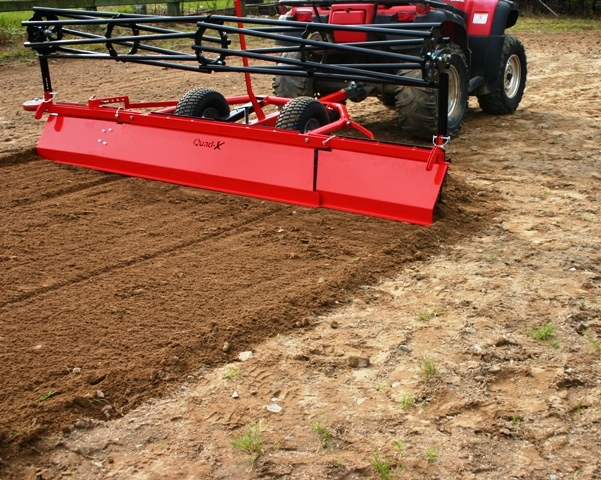 With an improved larger capacity, the levelling blades allow more material to be carried, especially useful for dealing with material build up around the edges. The smooth profile of the blades where contact with the surface is made allows for a much smoother finish. The adjustable rear spiral crumble roller ensures that more than one edge is touching the ground at any one time, providing a light unsymmetrical compaction system that doesn’t seal the surface. This allows free drainage, and assists in maximising hoof support. The result is an unrivalled surface evenness, on all surfaces. 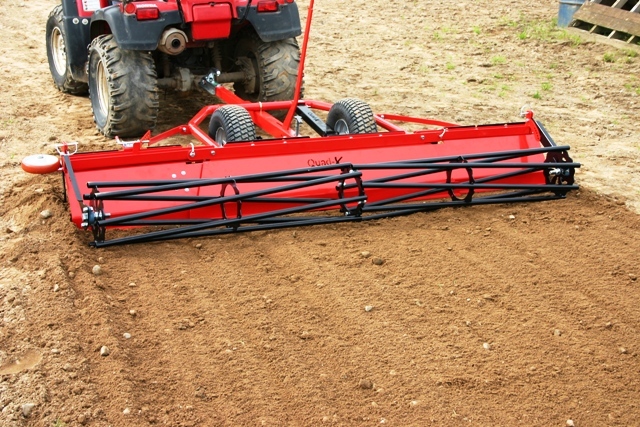 Can be locked in an upright position, to add extra weight to tines.